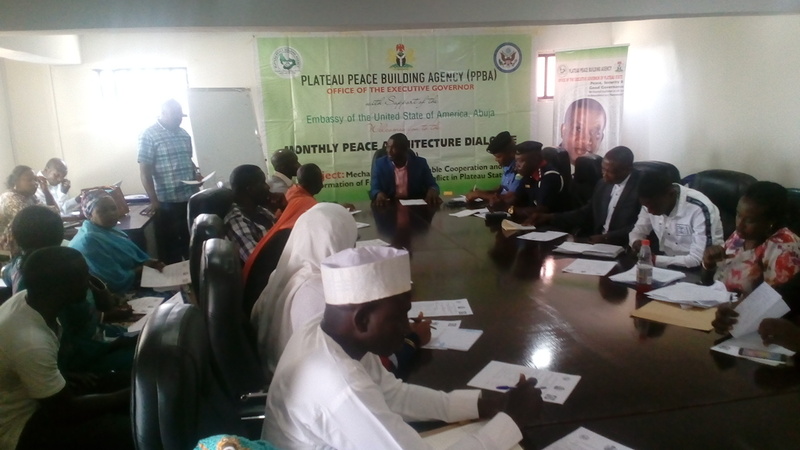 The Plateau State Peace Building Agency, Tuesday summoned a meeting of community representatives, peace actors and security agencies to discuss ways of preventing violence in the Northern part of Jos, the state capital. The meeting organized as part of the agency's monthly peace architecture dialogue was informed by past experiences in the state as well as security reports signalling the possibility of violence, Director General of the Agency, Mr. Joseph Lengman said. The main focus of the agency according to him is to identify the issues that tend to trigger violence before, during and after elections and other public activities and advise relevant stakeholders on preventive measures.